Impoundment lot: how to find out where is the car? Car owners often do not find their vehicle where they left it and this is now quite an ordinary situation, especially in large cities. Wrong parking or violation of traffic rules can result the evacuation of the car to the impoundment lot. 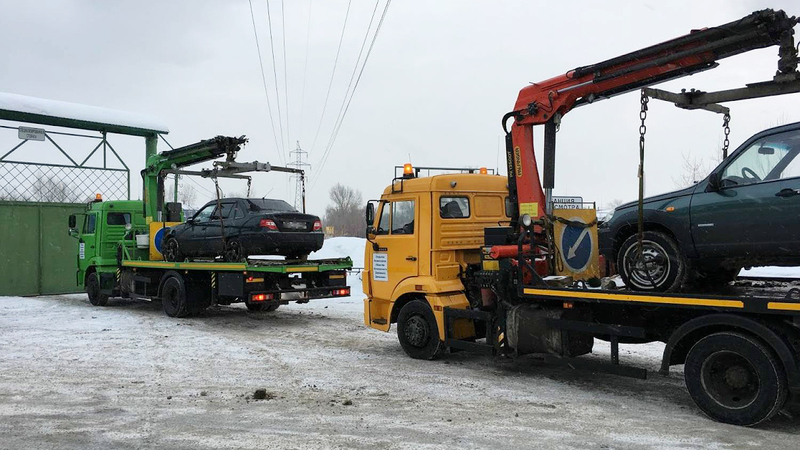 Car owners can find out where the vehicle was evacuated on the Portal of State Services of the republic and in the “Services of the Republic of Tatarstan” mobile application. Information is available in the "Evacuation" section. It is necessary to fill in all fields (license plate number, region, number of the vehicle registration certificate).